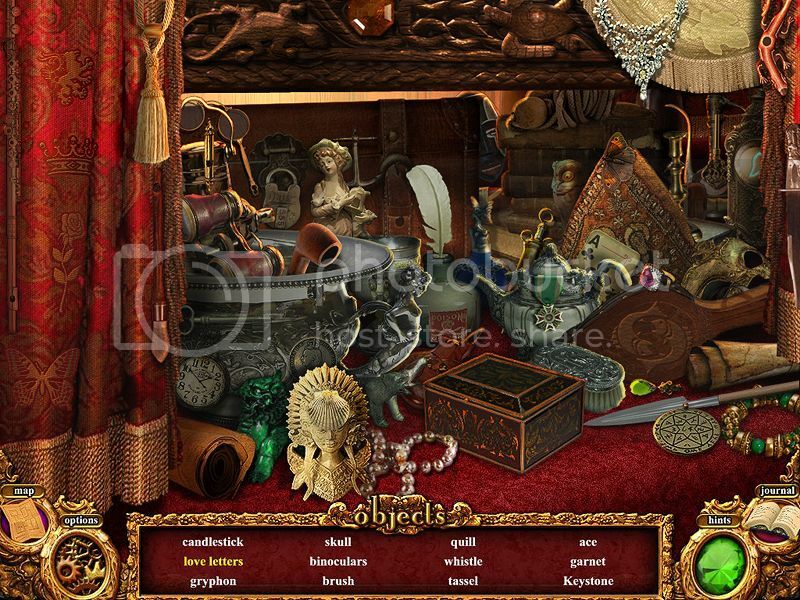 Sophia has awoken trapped in a mysterious bedroom within a strange and beautiful palace. She has no memory of who she is, where she is or how she came to be there. Discover why everyone within the palace has been cast into a magical slumber and uncover the truth behind the mysterious Heart of the Palace. 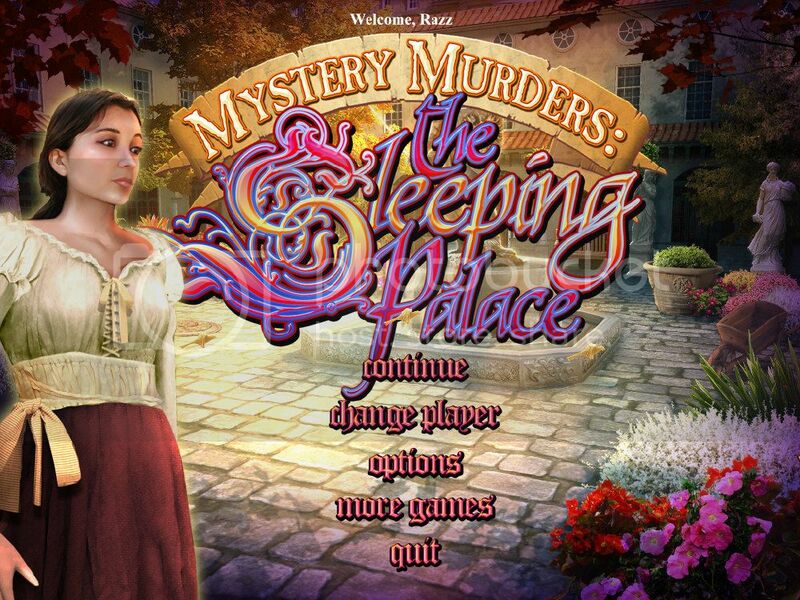 Help Sophia recover her memories, discover her Royal romance and uncover the dark secret behind the Curse of Laroche Palace in Mystery Murders: The Sleeping Palace!